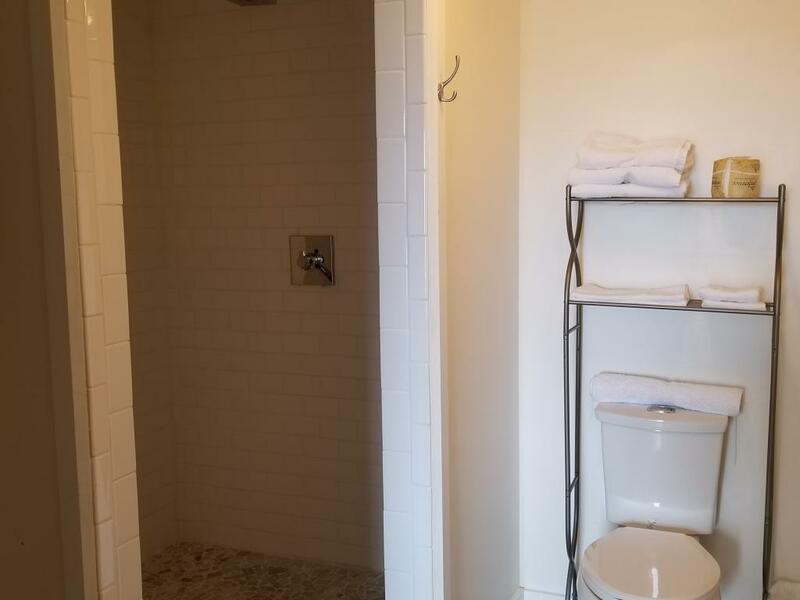 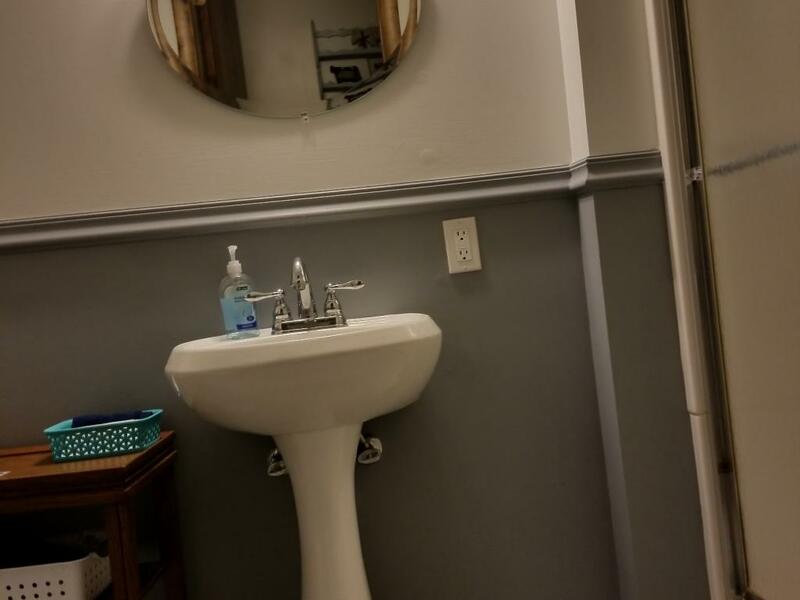 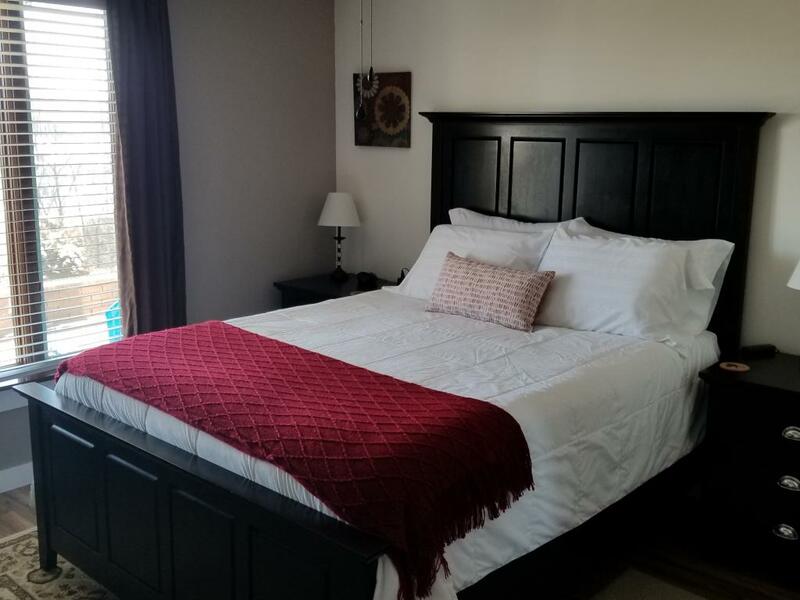 This room provides a queen-sized bed, a lovely bistro-style seating area, complimentary, in-room continental breakfast, and newly-renovated private bathroom located across the hall. 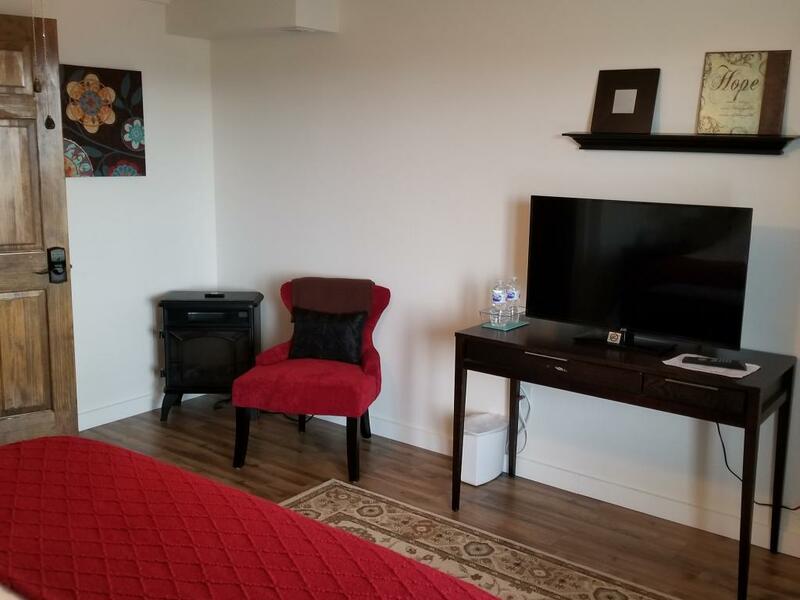 This suite provides a queen-sized bed, a lovely bistro-style seating area, complimentary, in-room continental breakfast, and newly-renovated bathroom. 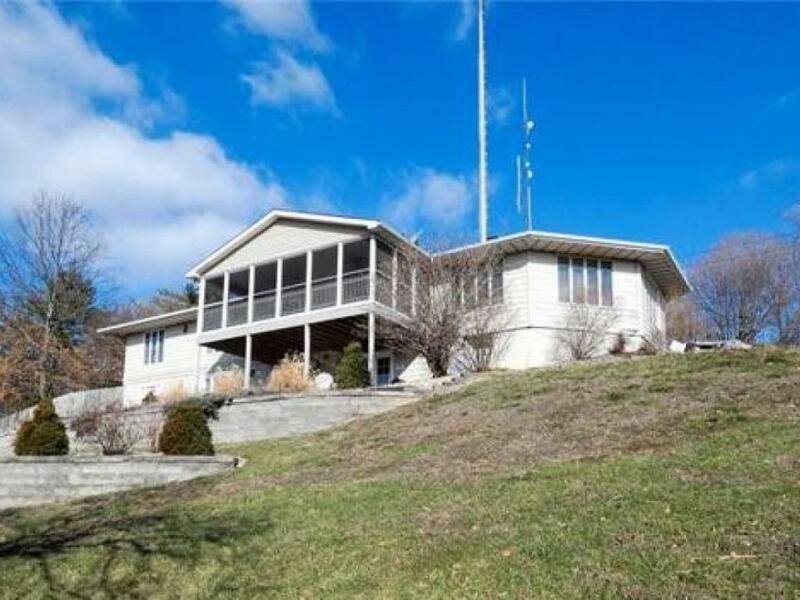 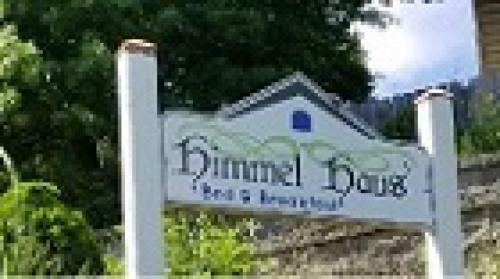 The Himmel Haus sits high on a hill overlooking the town of Hermann. 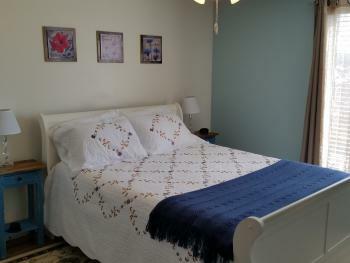 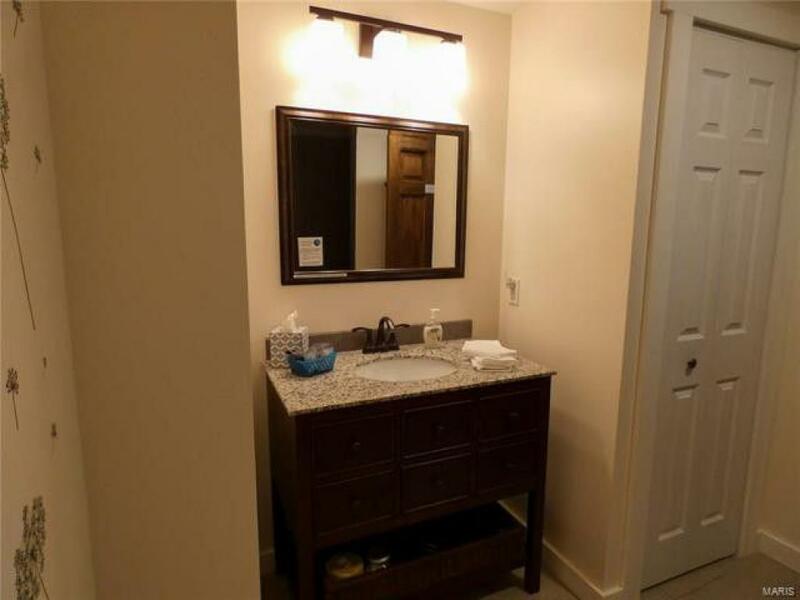 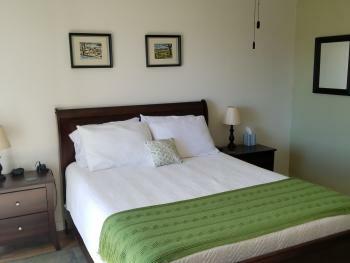 We have three suites with a queen bed, private bath with walk in shower, flat screen TV, cable, and free Wi-Fi. For your convenience we have self check and doors with electronic keypads as well as off street parking. 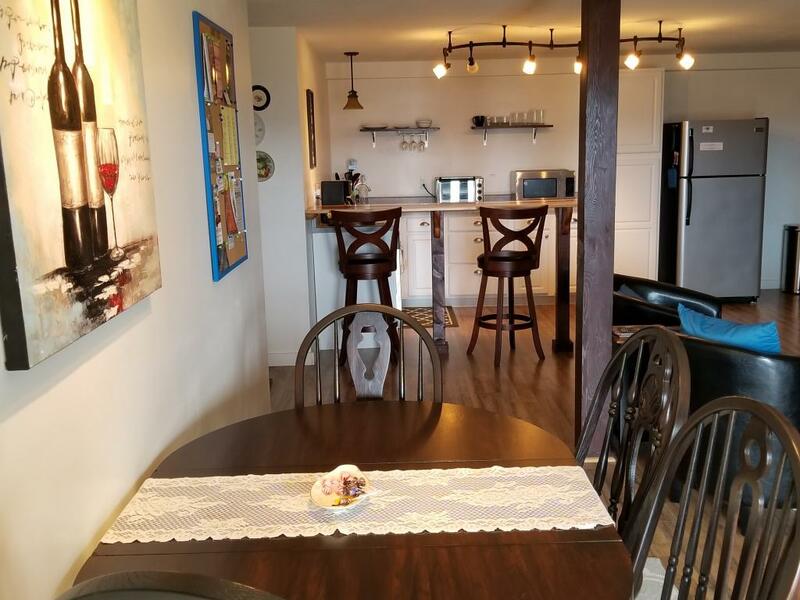 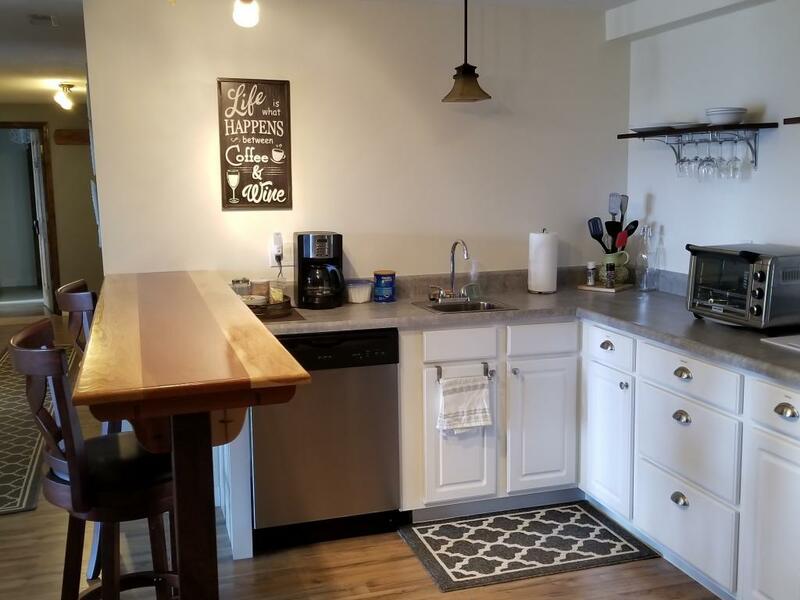 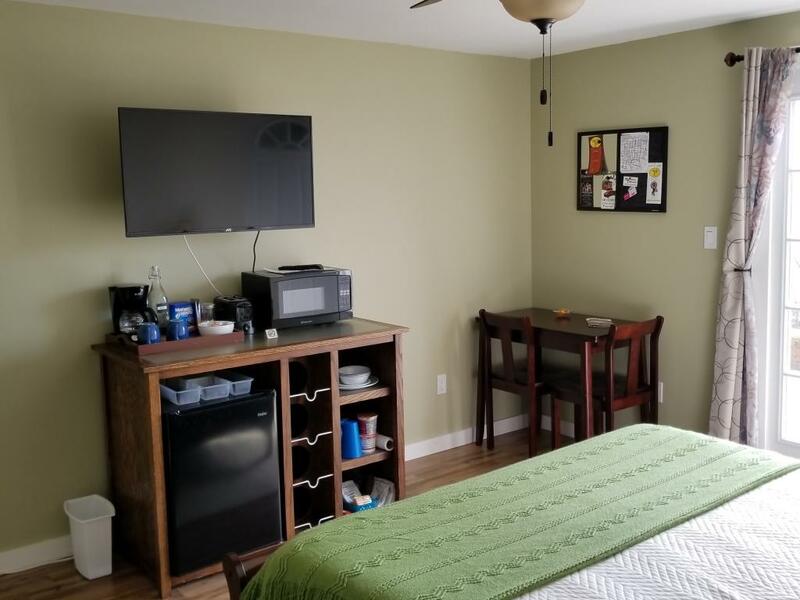 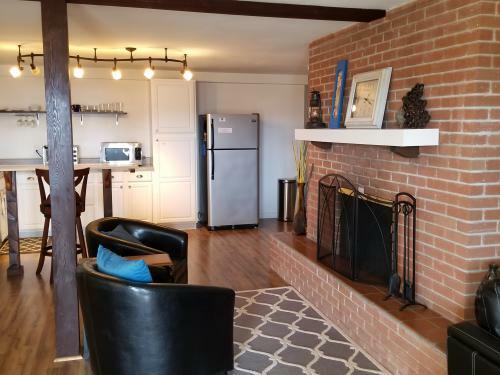 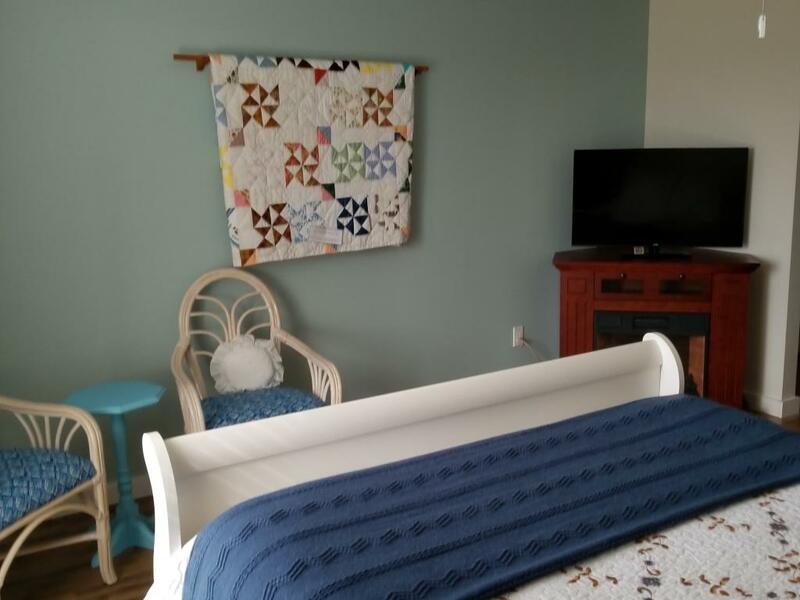 The Himmel Haus Bed and Breakfast has available to all guest, a common area with Kitchenette, dining area and comfortable space to lounge with a flat screen TV. The patio has a beautiful city view with ample seating, fire pit and a BBQ grill for guest use.